This week I read a book, ‘The Magic of Thinking Big’ by David J Schwartz. He speaks of the difference between the successful and the not so successful people. It all boils down to one basic difference; the limiting belief of what’s possible for oneself. Haven’t we all been there, putting off things or playing small just because we don’t think we can go to X or do X? Haven’t we all thought that some things in life might just be for a chosen few? There’s NO reason to feel discouraged! The thing is, that thinking beyond your limiting belief requires practice. It’s not a matter of either you have it or not, it’s not in our genes. It actually comes down to our own willingness to grow, and us daring to do so! Schwartz offers an exercise to expand one’s belief of what’s possible for oneself. He asks us to dare our disbelief. He asks us to think of one thing we feel is impossible for us to do or achieve, and come up with actions how to get there. Since you think it is impossible for you, your reaction will probably be, ‘Hey, I just said I can’t do it!’. Schwartz then says, Let’s play a game! What if you, just for the fun of it, pretend that you actually think it is possible and create a list of action steps to get there. According to Schwartz, as soon as we start pretending to believe we can do something we actually come up with actions to turn that impossibility into a possibility. So just for the fun of it, play this game with me! 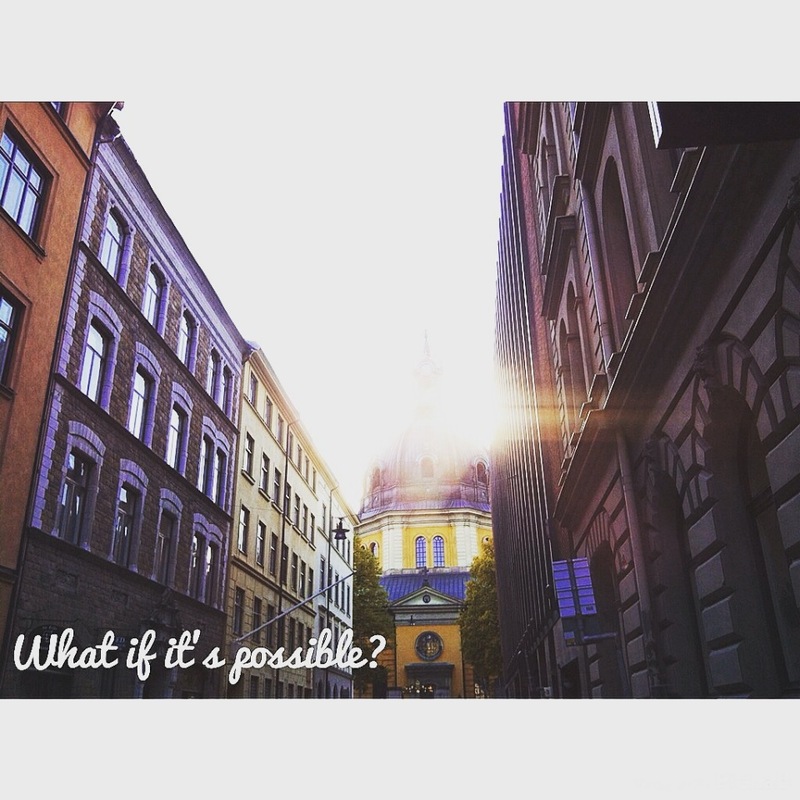 What have you thought to be impossible for you? Pretend, just for 15 minutes, that it is in fact a possibility and brainstorm a set of actions. It’s a fun game, let’s see what you come up with!